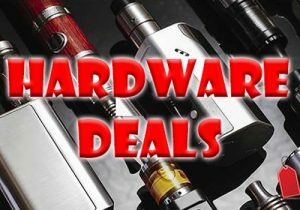 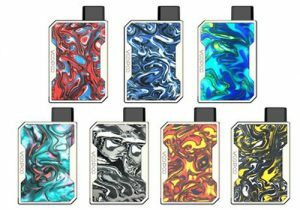 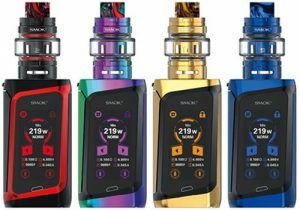 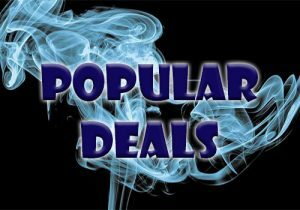 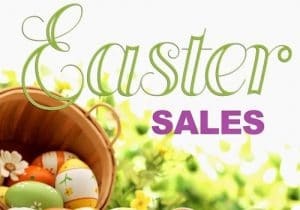 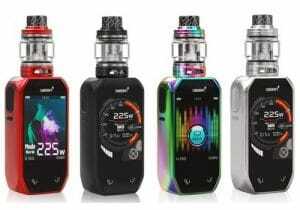 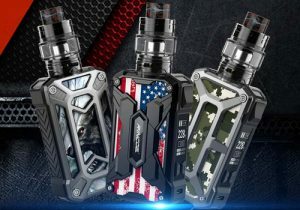 Here’s a discount for the Dovpo MVV Box Mod. 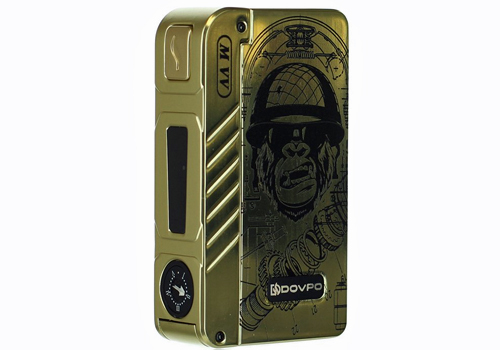 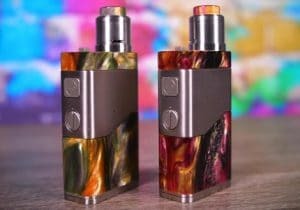 The MVV from Dovpo is a mechanical box mod. 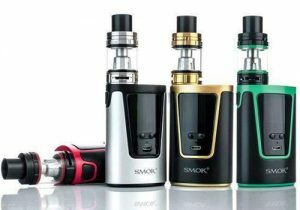 It features over 280 watts of power, easy voltage adjustment, durable construction and is powered by dual 18650 cells. 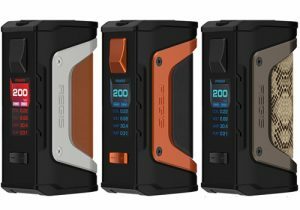 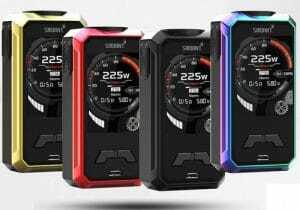 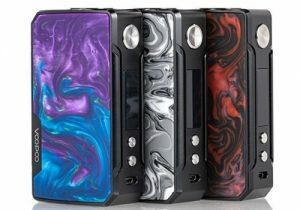 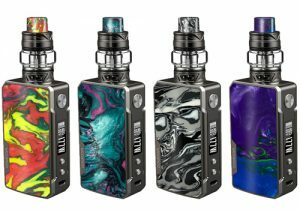 This box mod measures 93.0mm x 50.0mm x 24.0 mm and weights 187g. 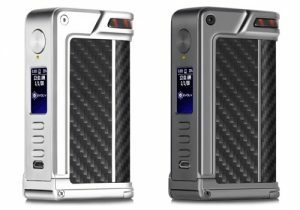 The design looks amazing thanks to a lacquer appearance on the durable zinc alloy chassis. 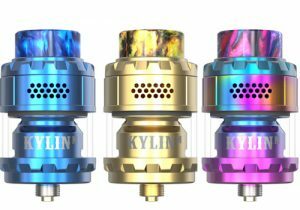 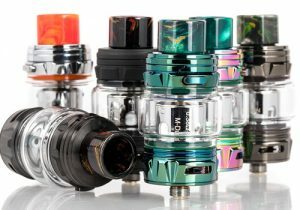 For easy atomizer installation, you’ll see a 510 threaded connection at the top. 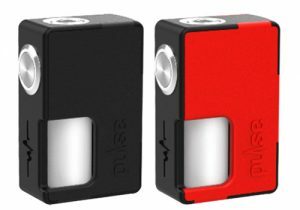 For power, the MVV utilizes dual 18650 batteries that are store behind the back panel that stays in place with four magnets. 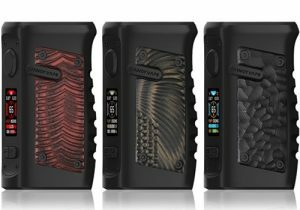 The battery door has a heat dissipation design to ensure the device remains cool and ventilated. 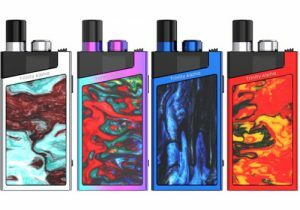 Unlike alternate mechanical mods, the Dovpo MVV is built with a wide range of safety protections that prevent short circuit, overheating, low voltage, overtime and reverse polarity.